The legislative session is over, and lawmakers have gone home to sleep it off. The newly elected people who took office in January are taking a little breather. But a small herd of lawyers and political types have their eyes on San Antonio, where three federal judges are expected to rule — sometime this summer — on the legality of the maps used to elect people to the Texas House and to the state’s delegation to Congress. 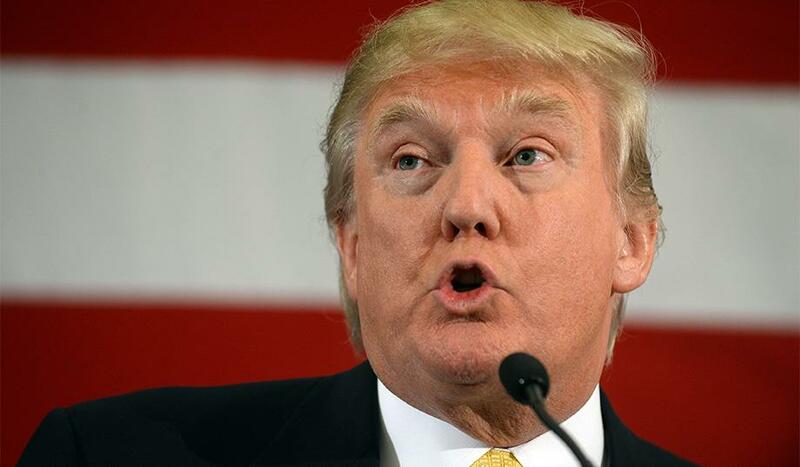 It’s a never-ending story of political turbulence. The Legislature is required to remake the maps every 10 years when the U.S. census comes out. And litigation reliably spans each decade, tweaking and tinkering with the maps and making it difficult for voters and officeholders to settle into strong relationships. All of the maps were originally drawn by a Republican state Legislature that was frankly trying to hold its electoral advantage for another decade. Various groups sued, saying the resulting maps illegally cheat minority voters out of a chance to elect the representatives of their choice. 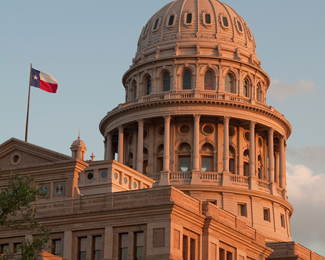 The Texas Senate maps are all locked up, legally speaking. Everybody concerned — most importantly, the three federal judges overseeing this litigation — has signed off on those maps. The judges could change Texas House maps in a way that leaves things more or less as they are — 98 Republicans and 52 Democrats — or in a way that adds up to a half-dozen seats to the Democratic numbers. That’s not enough to throw the House to the minority party, but it would give the Democrats a little leverage on issues that require supermajorities or when the Republicans are splintered into factions. New maps for the congressional delegation could make a difference nationally if not in the state. The 23rd Congressional District, now represented by Republican Will Hurd of San Antonio, has gone back and forth between his party and the Democrats for years. Democrats tend to do best there in presidential election years — like the one coming up — and Republicans in the off-years. Hurd will probably face Democrat Pete Gallego of Alpine, who held the seat for two years until Hurd defeated him in 2014. 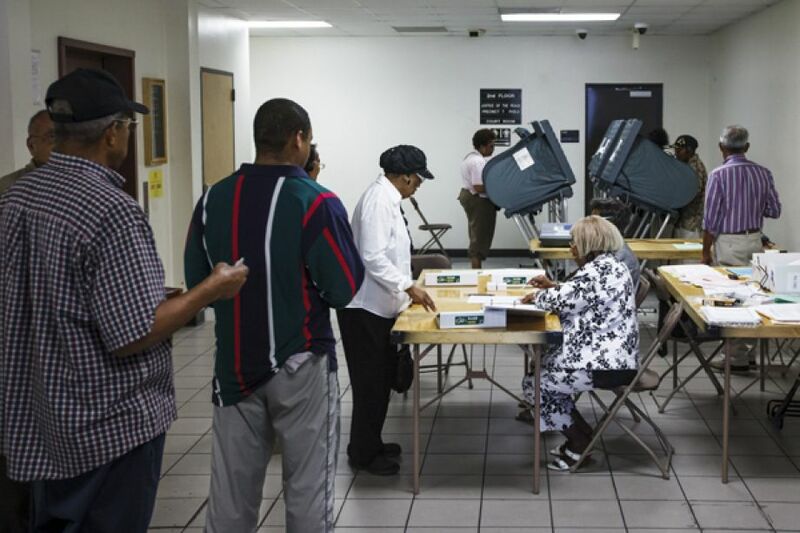 The state likes the district as it is drawn; lawyers representing minority groups say it was drawn to minimize the clout of Hispanic voters. Other districts could change, too, like CD-27, now held by Republican Blake Farenthold of Corpus Christi. National Democrats have him on their target list, and former state Rep. Solomon Ortiz Jr. said this year that he is considering a challenge — without regard for whether the maps are redone. Any changes made in those or any other districts ripple through the map, changing other districts along the way. The three federal judges in charge of all of this have not indicated what they might do or when they might do it, but they are expected to rule this summer. The court’s decision on those maps is probably the only redistricting change that could affect the 2016 elections. 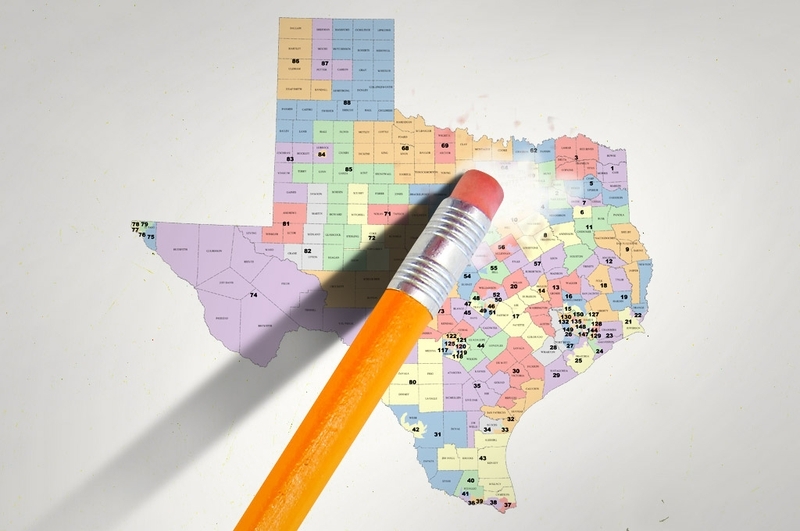 A recent U.S. Supreme Court ruling on independent redistricting commissions doesn’t affect Texas directly; it would allow the state to create a commission but doesn’t change anything now in operation here. And the court’s consideration of another Texas case — to settle the question of whether noncitizens should be counted as part of the population for redistricting purposes — probably won’t come in time to change the 2016 maps. 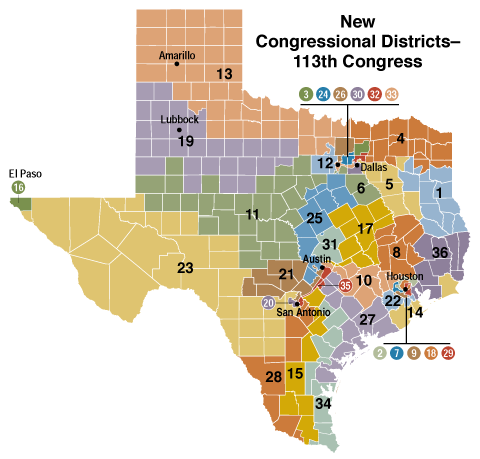 But the main Texas case, over maps originally drawn by the Legislature in 2011, definitely could. If the judges want changes, they can draw new maps themselves for the state’s use or order the state to get the job done itself before the filing and voting starts. It’s hard to find anyone in officialdom who wants the Texas Legislature to come back for a special session. That’s especially true right now, in the middle of the summer and less than a month after the last details of the regular legislative session were wrapped up. But there are a few things lingering that could bring lawmakers back, and those maps are on the list. The ruling has been pending for months. Lawyers watching for it have filed enough briefs to fill a garage, and have received no hints from the three judges who control the case.